A special pack of kid-friendly foods that provides a source of weekend nutrition during the school year for kids at risk of hunger due to circumstances in their homes. 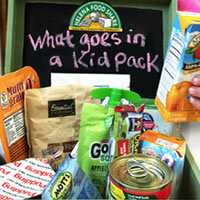 Join other businesses in a friendly competition to end childhood hunger - The Kid Pack Challenge. Kid Packs are distributed in partnership with elementary schools in Helena and East Helena and the Head Start program, where staff members at each school ensure packs go home with kids on Friday whom they have identified as being at risk for weekend hunger. Inquire at any of these school. receive Kid Packs each week of the school year. 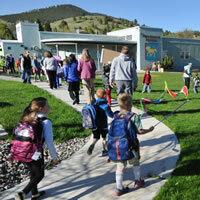 The cost of one Kid Pack, making the annual program cost more than $100,000. local elementary schools and Head Start are Kid Packs partners. What goes in a kid pack? To print fliers and help spread the word within your business about the Kid Packs, feel free to use this Kid Pack Flier. 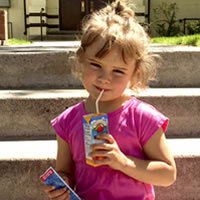 We need your help to provide kids right here in the Helena area with the food that they need. 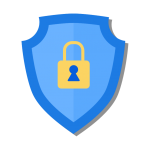 Your donation will be securely processed by Bloomerang and Authorize.net.